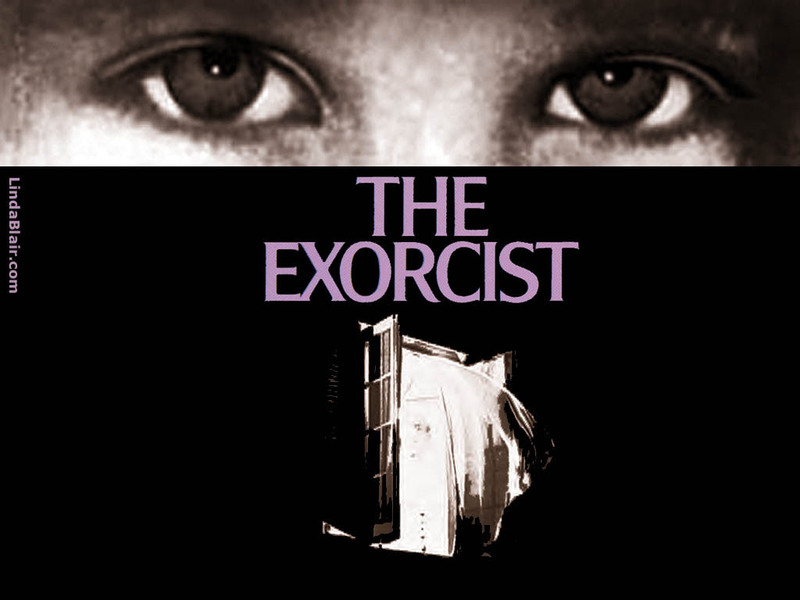 The exorcist. . HD Wallpaper and background images in the The Exorcist club tagged: the exorcist regan lindablair pazuzu icon.